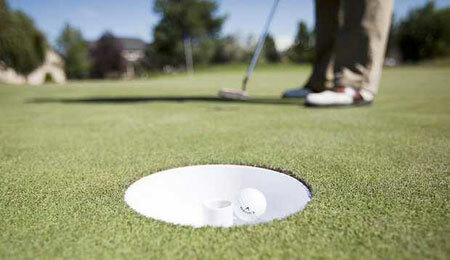 Purchase a Big HOLE Golf Kit (9 or 18 Hole kit) here. This will include the FASTBALL rules and scoring system. If your club allows social golfers, then you need to engage with these customers and invite them to your Big HOLE Golf event. 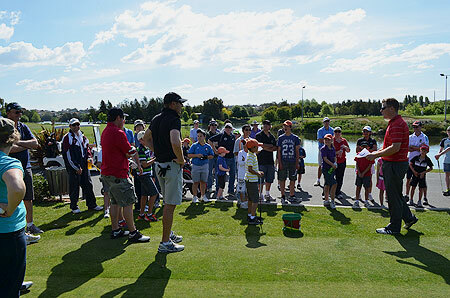 The event is designed for your club to engage with this category of golfer (irregular/time poor/novice). Generally a social golfer (non-member) will play a handful of times per year and is not personally engaged by a golf club, so he/she is a floater from golf course to golf course. We have devised our own universal mode of play called FASTBALL, which allows a team of two to play in an event without needing a handicap (2/3 of all golfers don’t have a handicap). If a category 2 club would like to grow the game, they need to engage with their current members’ family. 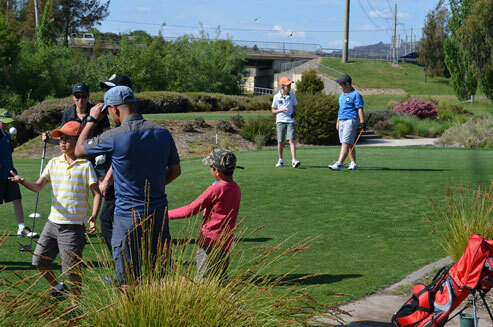 Many private club members do not take their partner or children to participate in golf at their club! So how does your club grow player Numbers? We empower current regular golfers to recruit other golfers! To enter the Big HOLE Golf FASTBALL event. 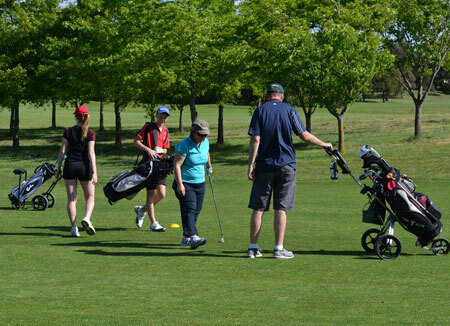 A regular golfer needs to recruit a social golfer (friend / spouse/ partner / beginner) as a condition of entry. Only 20% of your potential customer base is contributing membership fees to your club’s treasury, purchasing fitted clubs from their PGA Professional, and sitting at your 19th hole enjoying a beverage, so let’s adapt the “product” to suit the 80% of the market we’re missing: Introducing BIG HOLE GOLF, a simple way to revitalize the great game of golf and grow participation at your venue.